Browse: Home » 2014 » March » Want God’s Blessing? Tithe! A new 5-year constituency study released by the State of the Plate gives an inside look at the financial, giving, and spiritual practices of 4,413 people who donate 10% or more each year. According to the Christian Post, researchers compared tithers to non-tithers using nine financial health indicators and found that tithers were better off in every category. Is this any surprise when the Bible promises God’s blessing on tithing? (Don’t believe me; look at Malachi 3.) To “tithe” is the Bible’s teaching to give at least 10% of our income to the Lord. This is a concept taught throughout the Old Testament (and even before the Law was given!) and is also mentioned in the New Testament. In Malachi 3, God promises to pour out blessing (financial, physical, emotional, on our marriage, etc.) on believers who faithfully tithe. And just in case you’re wondering, tithing is primarily directed towards our local place of worship in the Bible. If we want to give to other ministries, then we should give above our tithe. There is no biblical precedent for spreading our tithe all over the place. God’s blessing in Malachi seems to be on tithing to our local congregation. The ironic thing is this: many Christians cannot afford to give precisely because they are not giving. In other words, they are robbing God of their tithe, and God’s blessing is not on their finances. So if you claim to be a follower of Jesus and desire God’s blessing on your life, I have one word for you: tithe! 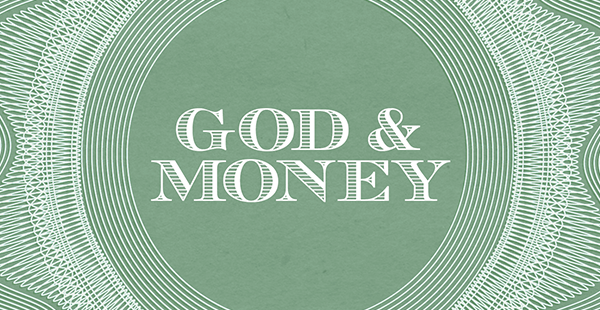 Obey God with your finances, direct your tithe to your local church, and watch God open the doors of Heaven on you. Not a bad deal, huh? !